Here it is... 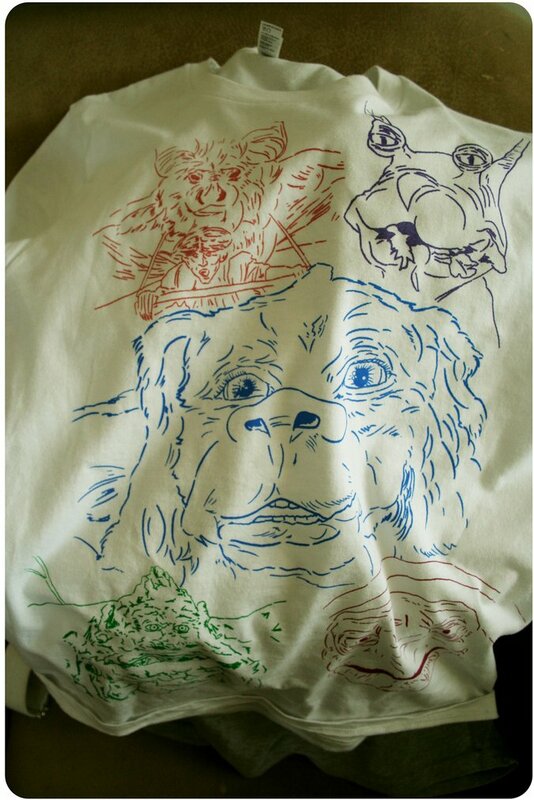 The Never Ending Story tee! I have made two so far and I will probably print more as I am quite happy with it! washing out the screen for a new print!